This entry is part 1 of 6 in the series My Creative Journeys. This is the first part of a new blog series I'm making about how I began doing my creative hobbies and how far I've come with them. Hope you enjoy! 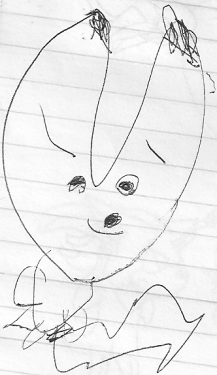 I made at least one drawing way back in late 1999-early 2000 when I was three years old. 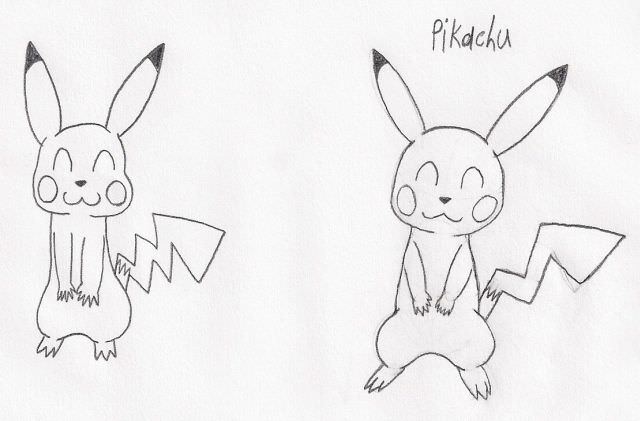 The oldest drawing I remember was supposed to be Pikachu and Jigglypuff from Pokemon, but they looked more like pink and yellow blobs! However, it wasn't until the second half of 2000, when I was four years old, that I made traditional art one of my hobbies. It was probably my older brother (my only sibling) who got me into drawing in the first place. He was a big influence for me at that age, and when he did something a lot I wanted to try it too. He used to do a lot of traditional art back then, so I can imagine that I wanted to try drawing as well. I enjoyed it and kept at it! Over the years, I worked on my traditional art often. 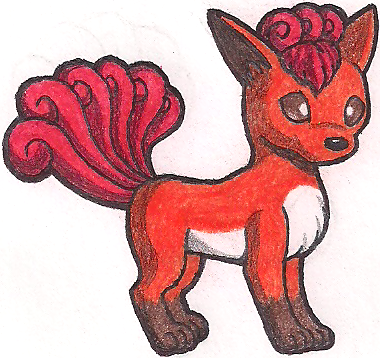 I mainly drew animals and animal-like fantasy creatures, likely because I preferred to draw them. I began making my own characters as early as four years old, but of course they became more detailed and creative as I got older. By the time I was eight years old, I was already beginning to experiment with the anatomy of my drawings, mainly with the bodies and legs of animals. I first attempted to add shadows at age nine, but I didn't try adding shading to my traditional drawings until 2009. In May 2010, Miku from Vocaloid became my favorite character, which inspired me to finally begin practicing at drawing humans (besides stick figures). 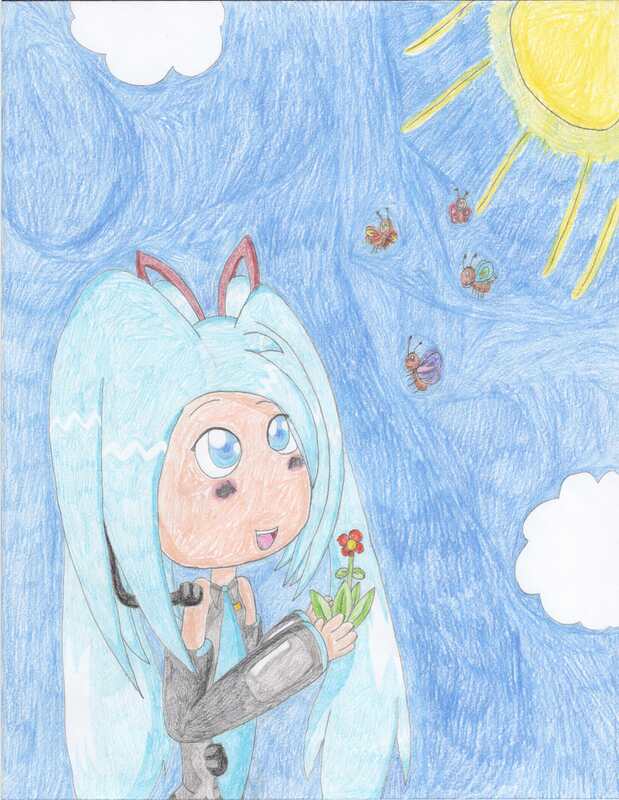 My first attempts were based on a chibi drawing I saw of Miku and were not at all realistic. 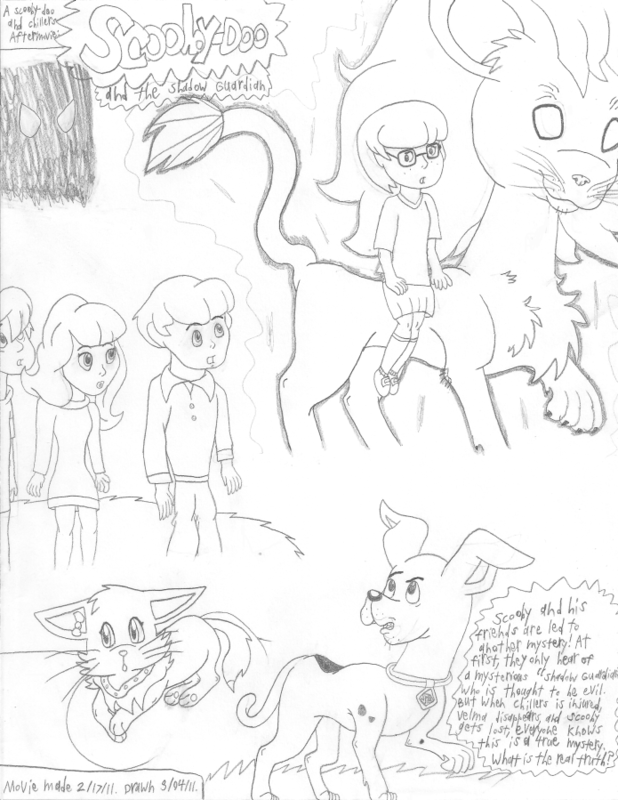 In February 2011, a month after Scooby-Doo became my favorite character, I tried drawing the human characters from the cartoon. I finally practiced at drawing more accurate humans. Did you know that I drew everything freehand until age 15? For some reason I could never understand basic shapes, so I didn't use them. But then in February 2012, a kind and helpful person from another site taught me how to use basic shapes to help me improve my art. I tried them again and they worked! Once I began using basic shapes, my art improved dramatically for a time while I caught up with the technique I should have been using before. I worked both on drawing animals and on drawing humans. Once I'd caught up, my improvement slowed down, but as time passed I still learned new techniques. 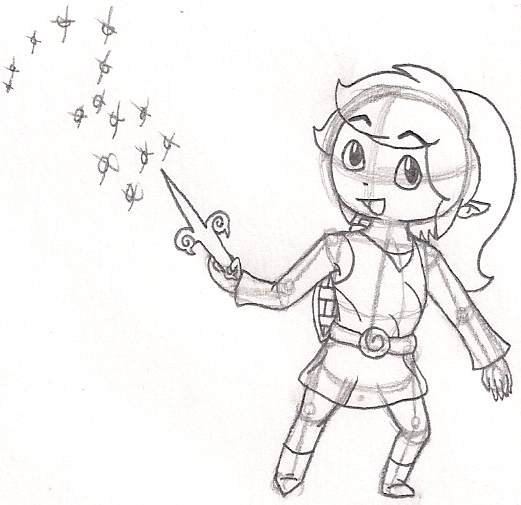 When I first started using basic shapes I didn't outline my drawings with pen for fear of ruining them somehow. Then in January 2016 I finally decided to try it and was pleased with the results. I also experimented with coloring techniques and was happy with them also. Then, when Samus from Metroid became my favorite character in June 2016, I soon tried harder to draw more accurate anatomy and proportions on some characters to match the Metroid style (though I still retained some anime style, of course). Since then, I've been continuing to work on my digital art and to improve and learn. It's been quite a journey, but it's been a fun one! Pilgrim, SarahsKnight and Anthony7 like this. I really enjoyed this blog. You had an incredible talent as a child. Your art is lovely. Thank you so much for sharing!! Multifavs and Pilgrim like this. Thanks so much! And you're welcome. Multi-portfolio... Thanks for sharing, Multifavs. You are welcome! And now you have given me a name. SarahsKnight and Pilgrim like this. Thank you everyone! Glad you enjoyed, and God bless! Anthony7 and SarahsKnight like this. Sam91 and Multifavs like this. Quite a journey Multi. It'll only get better. Keep being creative for Him. God bless .